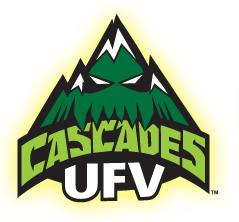 The UFV Cascades basketball, soccer and wrestling programs compete in the Canada West conference of Canadian Interuniversity Sport (CIS). 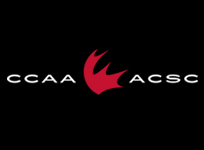 All basketball and soccer games are streamed live at canadawest.tv. 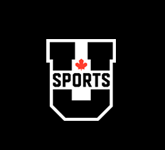 The UFV volleyball and golf teams play in the PacWest conference of the Canadian Collegiate Athletic Association (CCAA). 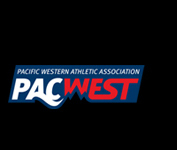 Many games are streamed live at pacwestbc.tv.